Today, January 29, is National Seeing Eye Dog Day. A day to recognize the JOY that is a working guide dog. A seeing eye dog becomes the eyes for someone who cannot see. They become an unbeatable team! It all started with a serendipitous intertwining of a few forward thinking individuals. A lot of veterans came away from the terror that was World War I, blinded and in need of assistance. A school was set up in Germany to train German Shepherd Dogs to assist these veterans. An American lady, Ms Dorothy Eustis, happened to be in Switzerland and learned about this German school. She was so impressed that in 1927 she wrote an article for “The Saturday Evening Post” about these “seeing eye dogs.” And she began her own training school. 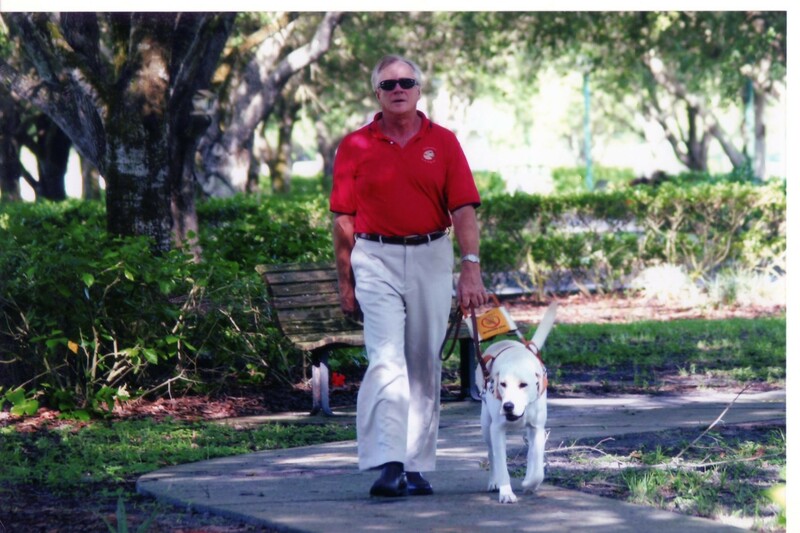 In America, a blind man, Mr Morris Frank was read the article by his father and he decided that a seeing eye dog was just what he needed! He contacted Ms Eustis to see if he could come train with her and receive one of her dogs. He promised to come back to the United States and teach others. 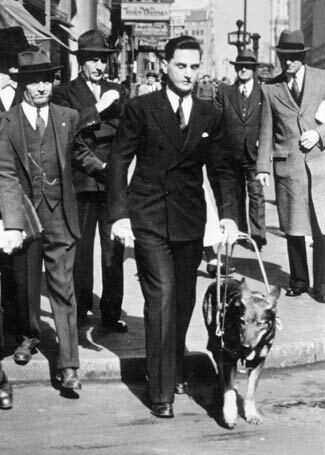 In 1928 Buddy, the German Shepherd, became the first seeing eye dog in the United States and Mr Frank was the first blind person in the US to use a seeing eye dog! And in 1929 The Seeing Eye Guide Dog School was established in Nashville, Tennesseee. In 1966 the school moved to its present location, Morristown, New Jersey. It is the oldest existing guide dog school in the US. I came from a Guide Dog school, myself. 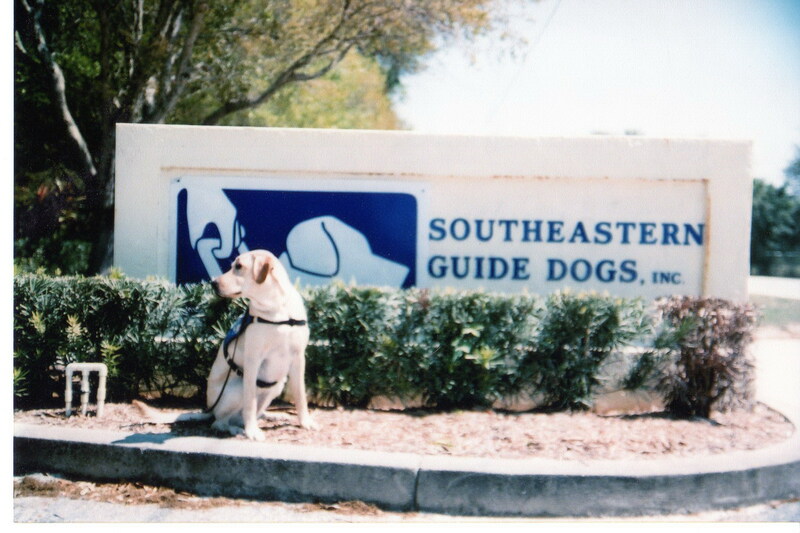 Southeastern Guide Dogs in Palmetto, Florida. That ultimately was not my destiny, but we stay connnected to the school and continue to raise pups for them. Our little Dogzilla, Electra, is one such pup. And we also like to educate folks about guide dogs. 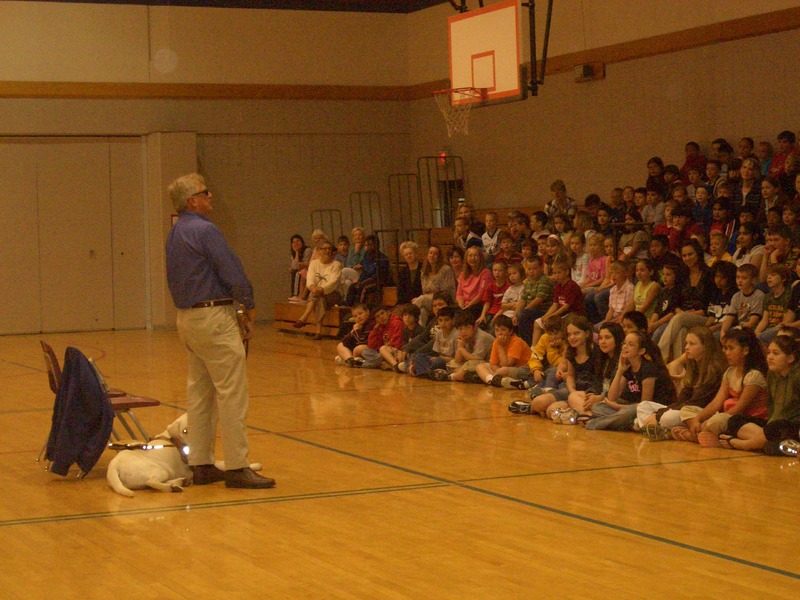 This is our friend Mr Allen Preston and his guide dog Jolly doing a presentation at our school. 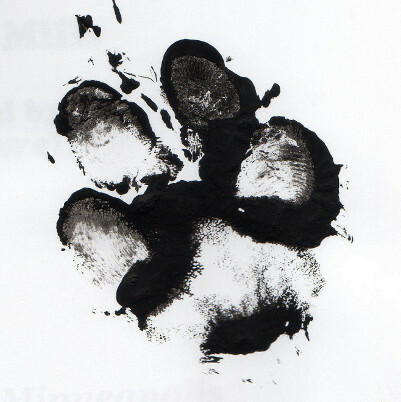 Jolly was a pup that we raised for Southeastern Guide Dogs and ultimately for Mr Preston. For more information about Guide Dogs visit The National Association of Guide Dog Users website HERE. For more information about blindness visit the National Federation of the Blind website HERE. To find out what day to day life is like for a working guide dog team visit Jo and Wiley at their blog Daily Life of a Guide Dog HERE. Find out more about Michael Jernigan HERE and HERE. 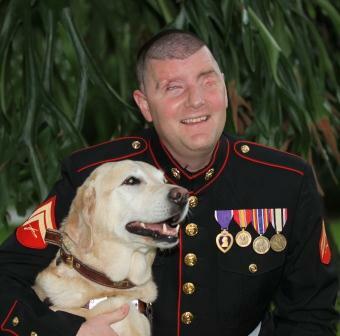 I hope that you will do a little research today and learn what you can about Seeing Eye Dogs and the kind of difference they make in a blind person’s life. Wishing you a day of thankful independence! This entry was posted in cooperation, dog training, friendship, special needs, teamwork, working dogs and tagged Daily Life of a Guide Dog blog, Dorothy Eustis, Frank Morris, Guide dogs, Michael Jernigan, NAGDU, National Seeing Eye Dog Day, NFB, Seeing Eye, Southeastern Guide Dogs by readingwithrhythm. Bookmark the permalink. My compliments to all seeing-eye dogs, and all the others that help handicapped human beings: ypu do a fantastic job. THANK YOU! What an inspirational story! I spent some time as a volunteer at the Department for the Blind, here in Iowa. But, I’ve never met a guide dog. I’m off to Google Buddy, the German Shepherd. You’re a good person to be doing volunteer work!! I’m surprised you never met a guide dog! I hope you enjoy reading about Buddy. His tale is a fascinating one! Imagine being the first in your field!!! Thank you. I have met several therapy dogs, but I have not had the pleasure to know someone with a guide dog. I would LOVE to write a picture book about Buddy’s story! That would be a grand idea! I don’t believe that there is one out there. What a difference Seeing Eye Dogs have made for blind people! It’s a wonderful relationship. Dogs are the best!